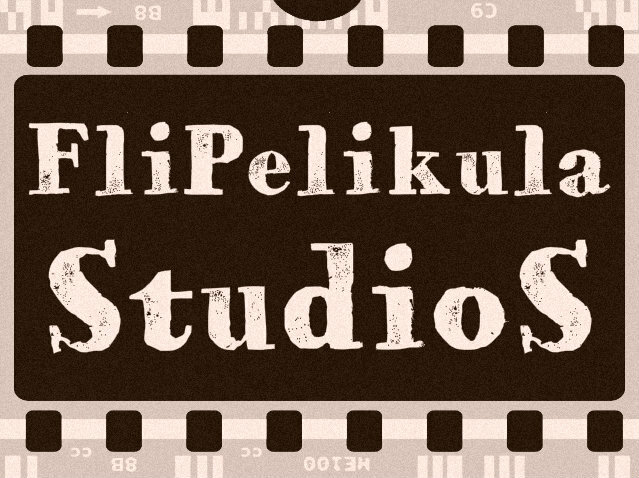 FliPelikula StudioS: FliPelikula is Online, Mabuhay! FliPelikula Supports Filipino Movies Screening in New York City. We Help Bring Filipino Movies to Theaters in North America. FliPelikula Studios is a boutique style marketing and promotions company based in New York City specializing in movies made in the Philippines. Our focus is to work with Filipino filmmakers and bring their movies in front of audiences here in North America at a unique festival or by a traditional wide audience release. Our philosophy is to connect diverse audiences with engaging movies while filmmakers retain 100% rights to their work. A customized approach ensures a cost effective and an efficient niche marketing campaign.